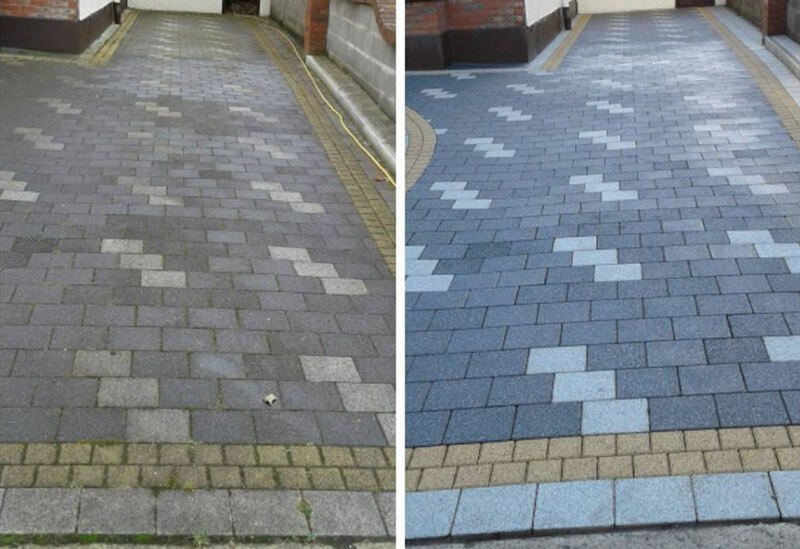 Would you like to get your driveway cleaned and restored to its former glory? Due to the Irish climate, driveways can become infested with weeds, grass, algae, lichen and moss. At Driveway Cleaning Dublin with the help of our professional equipment and know how we can rid your driveway of all or any of the above infestations.